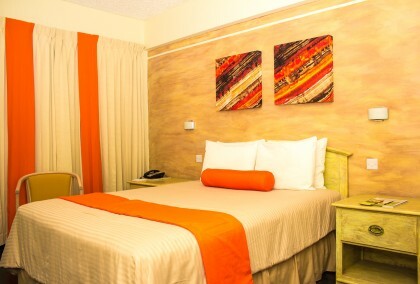 Relax and enjoy your stay in a space designed to feel just like home. Exquisitely prepared bed linen, an interior bathed in warm light, and a sparkling clean bathroom. Indulge yourself in Haddon’s one-bedroom suite. Elegant decor and amenities in our newly renovated suites provide all the comfort for the business or vacationing traveler. Generously sized and delightfully inviting, Haddon Hotel’s two-bedroom suites give you an executive experience that goes far beyond your average hotel room. The suite has a complete kitchenette for those who prefer to cater to themselves. 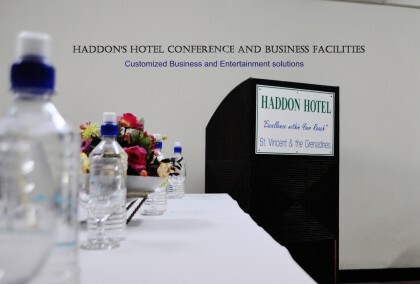 The Haddon's conference facilities are ideal for business meetings and conferences. 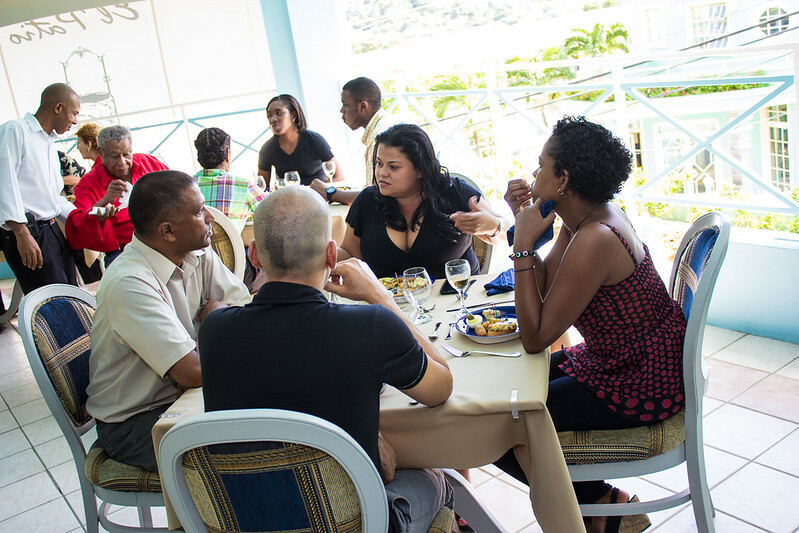 There are many optional features we can provide to ensure your business meetings are a success! We'll make you feel at home! 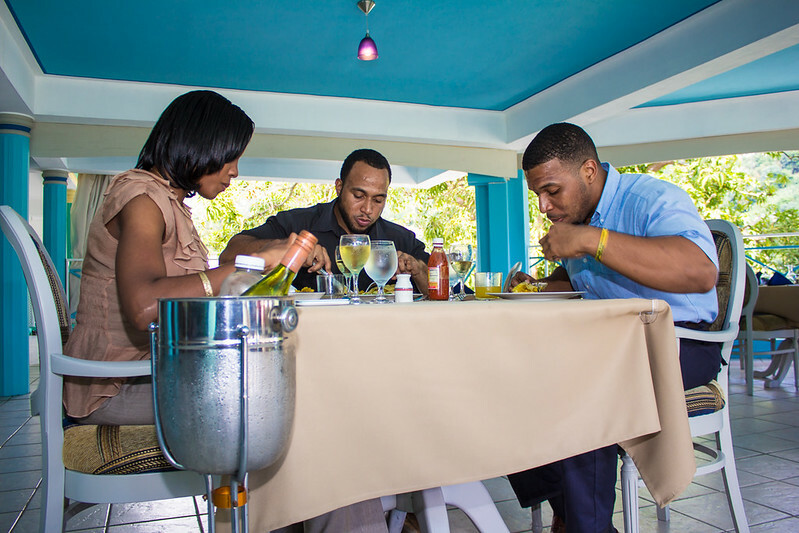 My husband and I recently spent one night at the Haddon Hotel in St. Vincent and based on what we experienced, we will definitely be back. 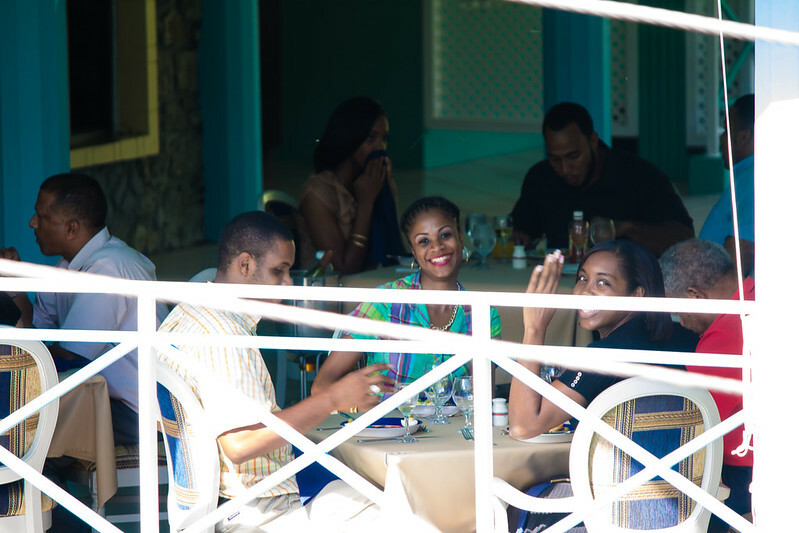 The inviting staff made us feel comfortable and right at home. The restaurant is wonderful and the food was fantastic. I highly recommend the saffron rice dish with fish. 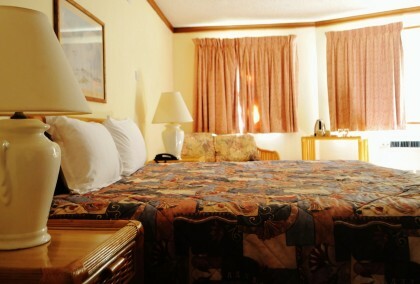 Our room was spacious with upscale furniture and decorations along with comfortable bedding. The staff, and I mean all of them, were extremely attentive to our needs!